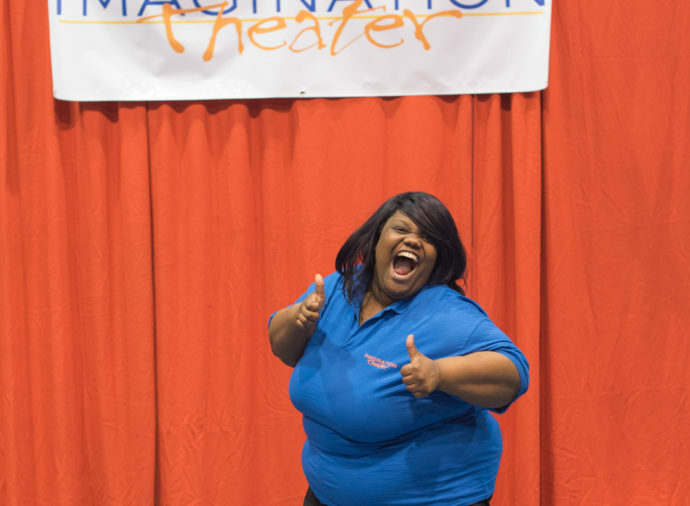 Extend the life of an Imagination Theater performance by bringing a multi-week residency program to your school. 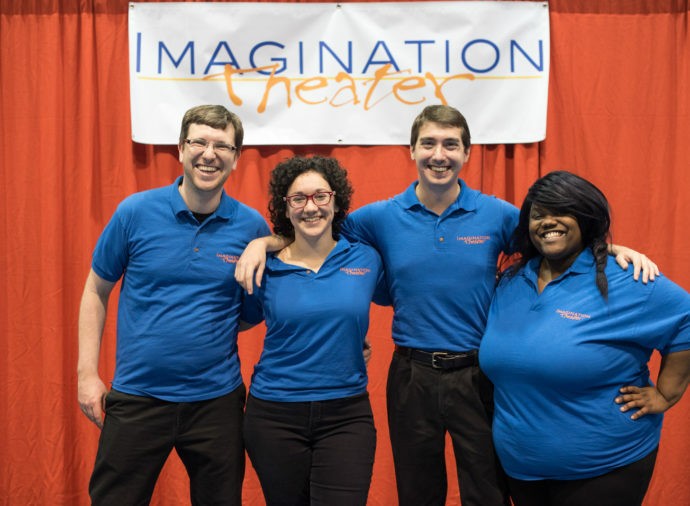 In collaboration with classroom teachers, Imagination Theater teaching artists will use a variety of exercises (including improvisation and role play) to guide students through a deep exploration of social issues that face them. Residency programs can be aligned with Illinois Arts Learning Standards, your state’s Social Emotional Learning Standards, and Common Core Learning Standards. 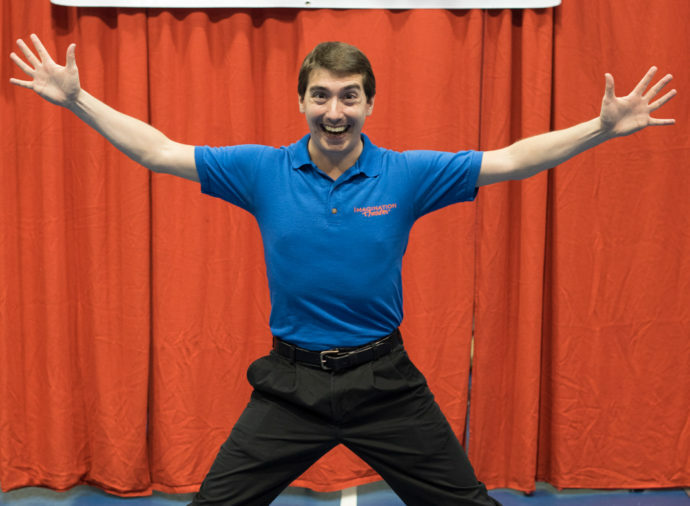 Want to bring teaching artists into your classroom? The students were excited and engaged. The content was right on! The students talked about the strategies at lunch & recess!! Excellent!! © 2016 Imagination Theater. All Rights Reserved. 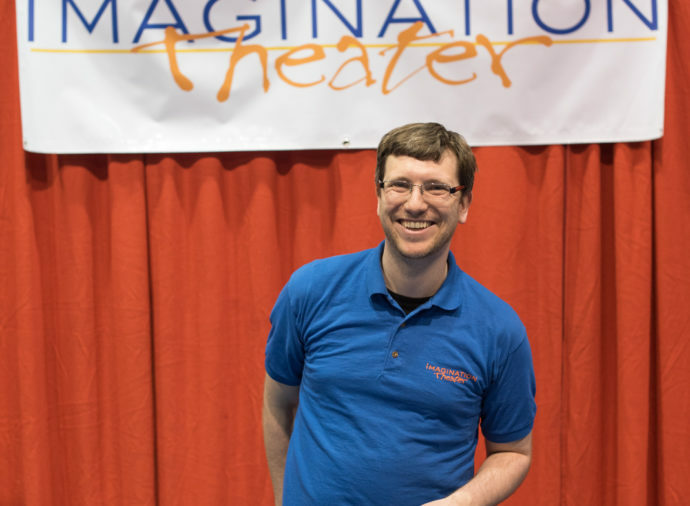 Imagination Theater is partially supported by a grant from the Illinois Arts Council, a state agency, a CityArts Grant from the City of Chicago Department of Cultural Affairs & Special Events, and a Creative Service Award from DesignEgg. Photos by Joe Tighe. Web Design by Jess Mott Wickstrom.